Marriott Vacations Worldwide (NYSE: VAC) is committed to the fight to end hunger with its annual Harvest for Hunger food drive. The month-long initiative — which takes place from November 1 through 30 — encourages associates, Owners and guests at participating resorts and Marriott Vacations Worldwide offices around the world to share in the spirit of the holiday season by donating nonperishable food items to benefit local food banks. Marriott Vacations Worldwide Corporation will report financial results for the third quarter 2018 before the market opens on November 7, 2018. A conference call is scheduled to follow at 9:00 a.m. ET to discuss the company's results. 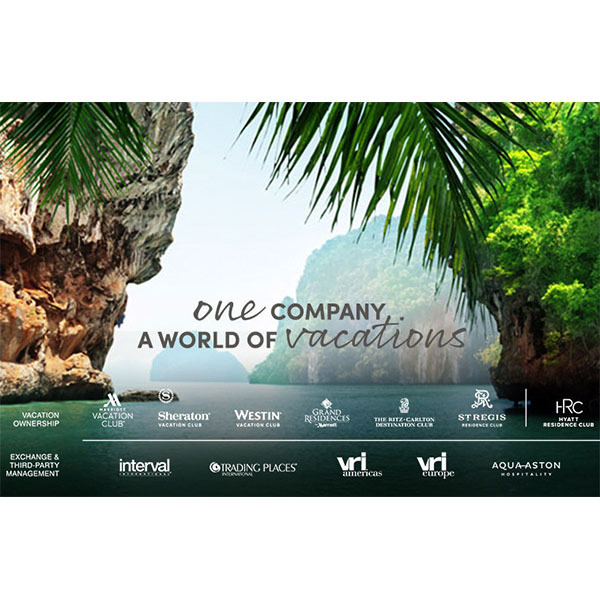 Marriott Vacations Worldwide (NYSE : VAC ) today announced it has been recognized by Aon Hewitt, the global talent, retirement and health solutions business of Aon plc, as a 2018 Aon Best Employer. Marriott Vacations Worldwide (NYSE: VAC) was recently recognized as one of Orlando Sentinel's "Top 100 Companies" for 2018. Marriott Vacations Worldwide ranked seventh in the Large Division, making it the highest-ranked Orlando company in the vacation ownership industry. The "Top 100 Companies" program is created by the Orlando Sentinel, in partnership with Best Companies Group, to recognize and honor the best places of employment in Orlando, benefiting the city's economy, workforce and businesses. Marriott Vacations Worldwide (NYSE: VAC) recently hosted the 21st Annual Caring Classic charity golf tournament benefitting Orlando Health Arnold Palmer Hospital for Children, the local Children's Miracle Network Hospital in Central Florida. 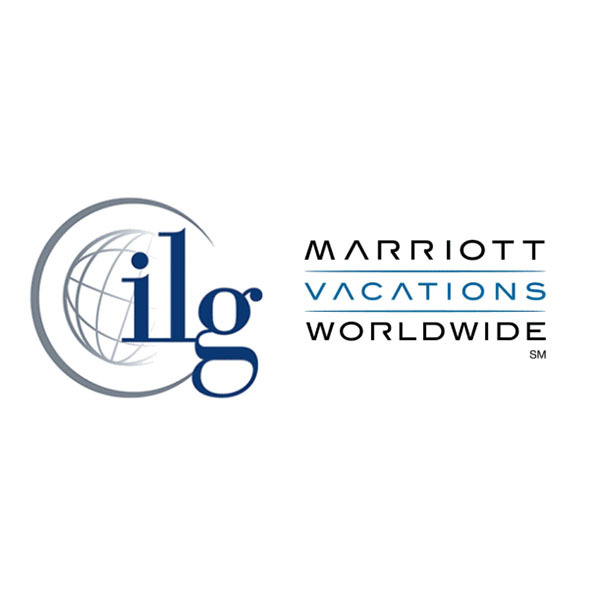 Marriott Vacations Worldwide Corporation (NYSE: VAC) yesterday reported first quarter financial results and reaffirmed its guidance for the full year 2018.